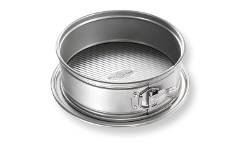 USA Pan is an American Made cookware/bakeware company that specializes in the highest quality American products for over 50 years. 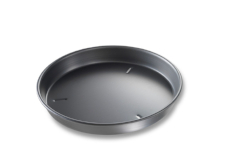 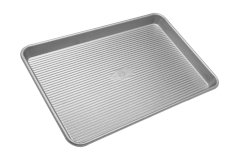 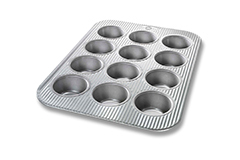 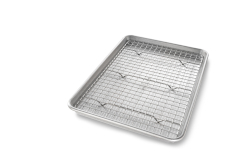 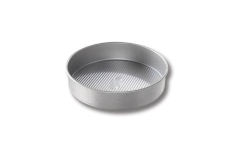 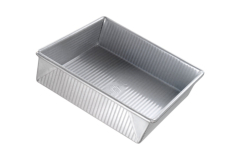 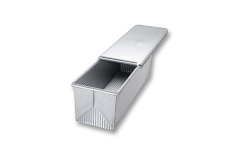 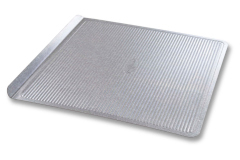 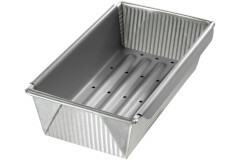 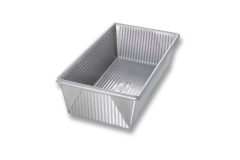 Using aluminized steel which is the same grade that commercial bakeries use, USA pan makes one of the strongest, longest lasting product offered. 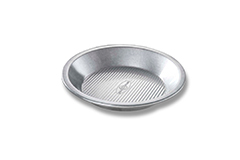 A unique feature of USA Pan is that they use steel wire in the rim of the pan to make is stronger and keep it from warping.